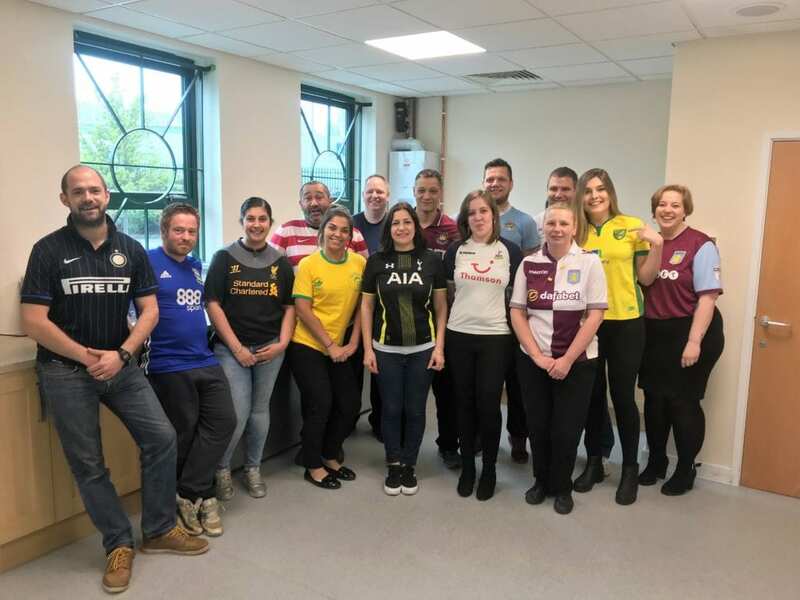 Mettex wore football shirts with pride on 27th April in support of beating bowel cancer sooner. £120 was raised through staff donations and the purchase of home-made cup-cakes. Well done team Mettex – keep up the good work!